mates lookin for an IT 490 L shock? any suggestions?? Spoke to your mate the other day, he is actually looking for a 1986 IT200 shock. riiiight...i wonder what happened to the 490? Are they anything like Maicos of the same era? 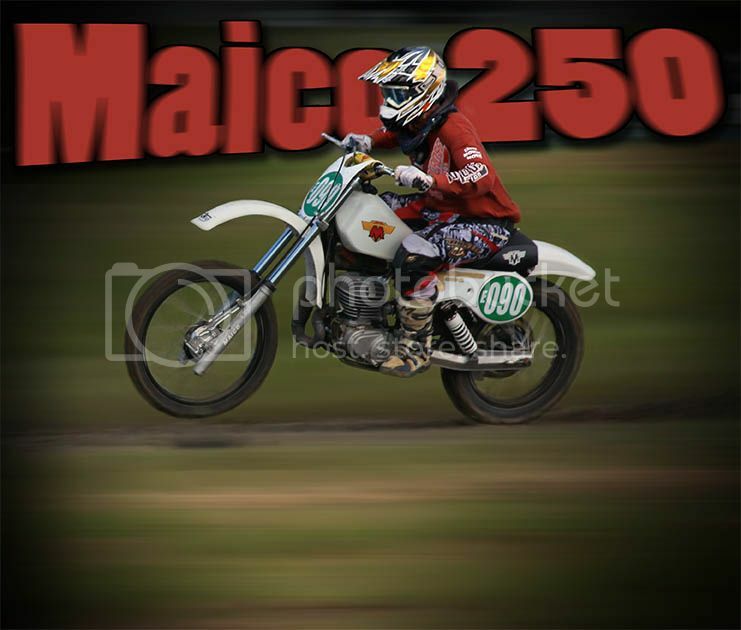 There could be a Maico somewhere among that lot as well . Ok ill find some numbers. Also looking for some harder springs for 85kg rider.